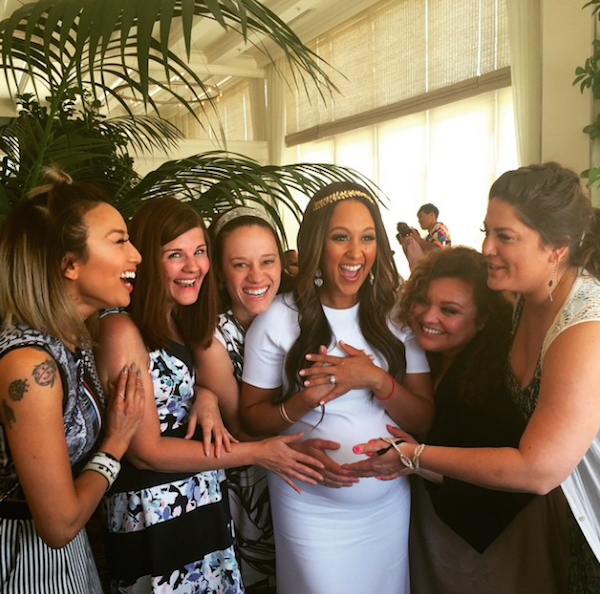 Celebrity event planner Mindy Weiss did a superb job planning Tamera Mowry-Housley's baby shower which took place at the Hotel Casa Del Mar in Santa Monica, California last Saturday, April 4. 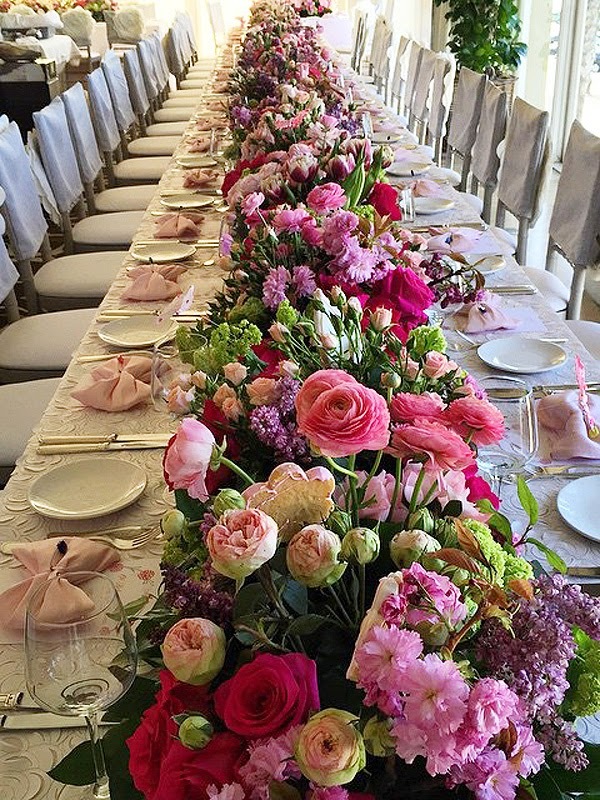 It was truly a girly affair (the theme) and according to PEOPLE magazine, Mowry-Housley decided to relinquish all control to Weiss to organize the entire thing and was blown away at the end product. 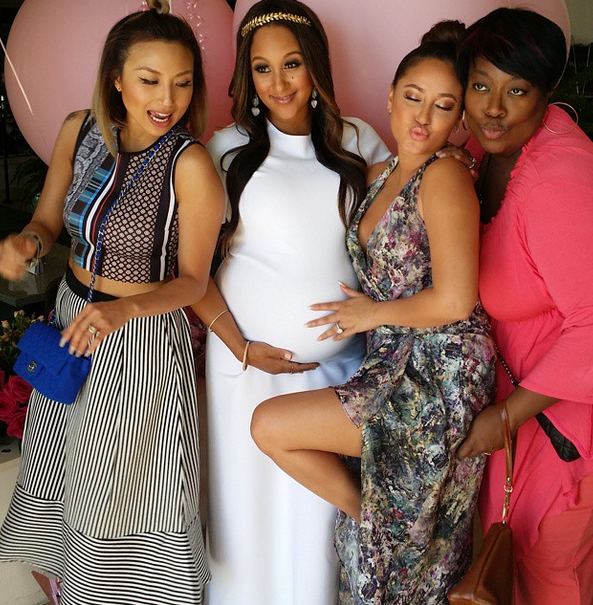 Guests included Mowry-Housley's co-hosts on The Real: Adrienne Bailon, Tamar Braxton Herbert and Jeanie Mai; her twin sister Tia Mowry Hardrict of course and their actor brother Tahj Mowry. 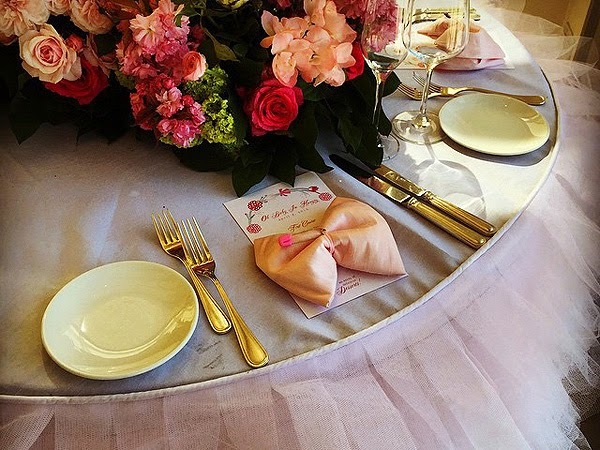 The table decorations were awe-some. I loved the fact they were designed to look like tu-tus! How girly indeed!. 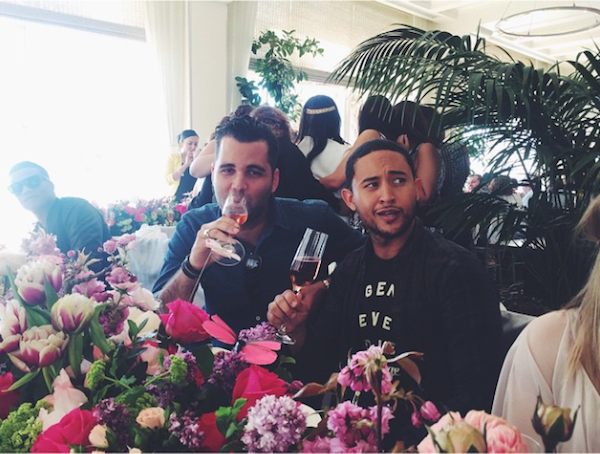 The floral arrangement were to die for! 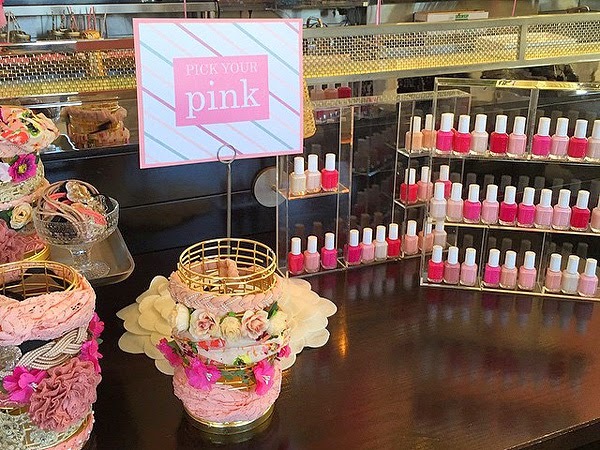 Guests were also treated to pink Essie nail polish and a feminine pink headband. How cute. 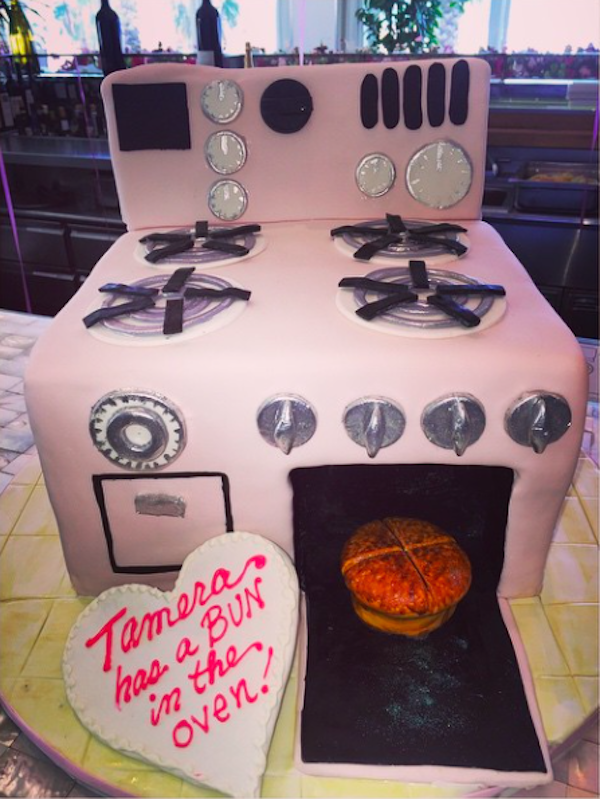 The shower cake from Joan and Leigh's cakes was made like an oven, complete with a bun in it! So fun! 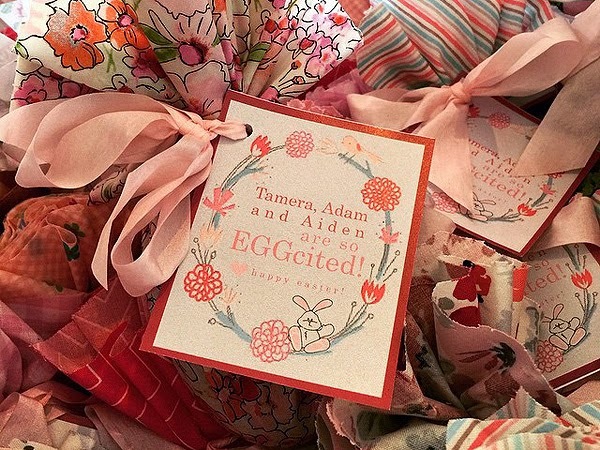 Loved that the invitations matched the party decor, but oopsie on the misspelling of the Housley's son, Aden, who they welcomed in November 2012. Guests went home with goodie bags filled with chocolate eggs, PEOPLE reported. It looked like an exquisite, ornate and decadent affair! 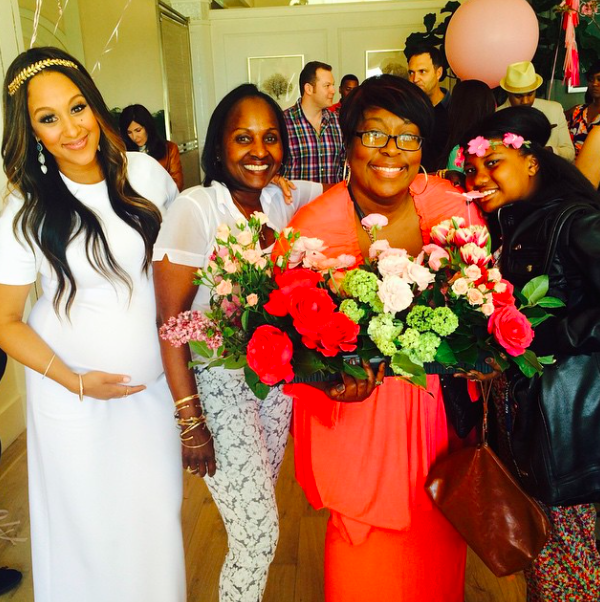 Well done Mindy and congrats to Mowry-Housley and her husband FOX News correspondent Adam Housley, expecting their second child weeks from now.